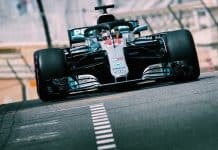 In this weeks Bahrain F1 betting tips 2018 we take a look at just where Hamilton and Mercedes got it wrong in Oz and give you our opinion if Ferrari are a genuine threat to Merc. History has a habit of repeating itself and one again Mercedes were caught on the back foot. Mercedes may have had the better package going into Sundays race at Melbourne – with Lewis a clear 0.5secs quicker than the next driver. 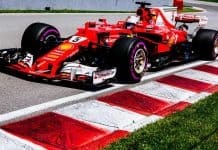 But their lack of being able to do some simple sums meant for a second time in two years that Ferrari got the better of them. 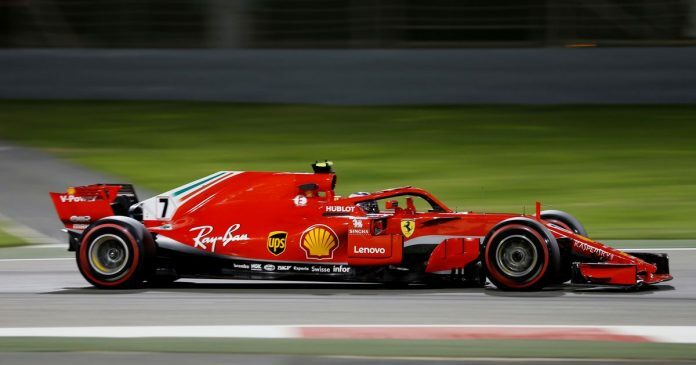 But for most of the weekend it wasn’t Seb leading the Ferrari charge and in-fact was his team-mate Kimi Raikkonen, who always appears to have a lack luster start to the season, but proved the 2007 WDC is still a challenger for the German. There were some real promising signs coming from McLaren who finally have a decent engine manufacturer (Renault) for 2018. Alonso had a decent start to qualifying, the Spaniard had to sit the final session Q3 in the garage, which dropped him down to 11th place. 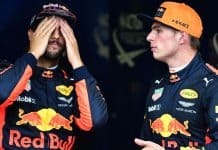 To the delight of the McLaren team he was not only able to get the car home but beat Max Verstappen to pick-up a respectable fifth place, this certainly look to be a turning-point for the Woking team of better things to come. The same can’t be said for Red Bull who never really got out of first-gear in Melbourne. Both McLaren and Haas kept them honest throughout the race, but both driver were no where near the front two. It may have just been “back to school” jitters but the team from Milton-Keynes must have been scratching their heads given the promising lap times in Barcelona. We see a new driver Joining F1, Sergey Sirotkin a Russia born in Moscow a young man of 22, debut Australia, taking the drive Robert Kubica was hoping to take, he will be waiting in the wings so this young man had better show his class. Another new driver for the 2018 season is 20 year old Charles Leclerc who will be driving for Sauber, born in Monte Carlo big things are expected with this young man. So what can we expect in Bahrain on Sunday? Both Seb and Hamilton are race winners in the last few years with Vettel on the top step of the podium in 2013 & 2017, Hamilton won in 2014 & 2015 so provided both Mercedes and Ferrari are evenly matched, it should be a tight race.